In the summer of 2018, at least ten different states investigated such provisions to, among other things, evaluate whether the no-poach agreements acted to depress wages or have other antitrust implications. Shortly after the investigation became public, many national franchise chains and other employers agreed not to enforce no-poach agreements of their franchisees and settled with the State of Washington to avoid any enforcement action. It may or may not be a coincidence that the resolution followed on the heels of the Department of Justice’s settlement of an anti-poaching case among competitors in the railroad parts industry, USA v. Knorr-Bremse AG and Westinghouse Air Brake Technologies Corporation, Case No. 1:18-cv-00747, that warned that subsequent investigations and prosecutions will likely include criminal prosecution. Meanwhile, employee-plaintiffs have filed litigation seeking damages and barring enforcement of no-poach agreements in many courts, including three cases in the United States District Court for the Eastern District of Washington, Stigar v. Dough Dough Inc., No. 2:18-cv-00244; Harris v. CJ Star LLC,No.2:18-cv-00247; and Richmond v. Bergey Pullman Inc., No. 2:18-cv-00246. Plaintiffs claimed that the no-poach agreements are unlawful per se anti-trust violations because of clear anticompetitive effects of the agreements. In the alternative, they essentially claim a conspiracy among the franchisor and franchisees under the “quick-look test” asserting that horizontal competition for employees is stifled. However, most anti-trust cases, historically, have recognized that a franchise’s no-poach agreement may be enforced under the “rule of reason.” The rule of reason requires a fact finder to decide whether the questioned practice, in this case, a no-poach agreement, imposes an unreasonable restraint on competition after accounting for a variety of factors. The United States’ Department of Justice recently filed Statements of Interest confirming that it takes the position that franchisor-franchisee agreements do not provide grounds for anti-trust claims under either the “quick look” or per seanti-trust analysis and that the rule of reason should continue to apply because the franchisor and the franchisee conduct business at different levels of the market structure and that intrabrand restrictions (i.e., geographical limits on franchisees) on competition promote competition against competitors, or interbrand competition. Thus, under the rule of reason, a plaintiff faces substantial hurdles to even raise a claim asserting improper market power in the relevant market when franchisee employees are not precluded from seeking other fast food jobs from competitors and are only limited from seeking employment from other franchises. However, that same Statement of Interest points out that a different antitrust conclusion may apply if the franchisor also competes in the same market as its franchisee. Days later, the State of Washington’s Attorney General weighed in with its own brief. The State of Washington asserted that the “per se” standard should be applied and that, under state laws, a different test from that which was applicable under the federal Sherman Act should be evoked. In addition, the Washington Attorney General wrote that “nearly 1/3 of the franchisors the state issued process to did not include and have never included any form of a no-poach provision in their franchise agreements" to raise the question as to whether no-poach agreements actually serve a reasonable purpose. Because mere days later, on March 18, 2019, the three cases in the Eastern District of Washington settled, were dismissed and the details of the settlement are not, currently, known, it is not clear how the Court viewed the DOJ’s Statement of Interest or the State of Washington’s briefing and the applicability of the rule of reason. Litigation of these types of cases continues around the country, so the question as to whether no-poach agreements will be enforceable components of franchise agreements is far from complete. Franchisors, franchisees and their personnel who implement no-poach agreements should find solace from the Department of Justice’s Statements of Interest that federal criminal indictment on the basis of Federal anti-trust laws is not likely. 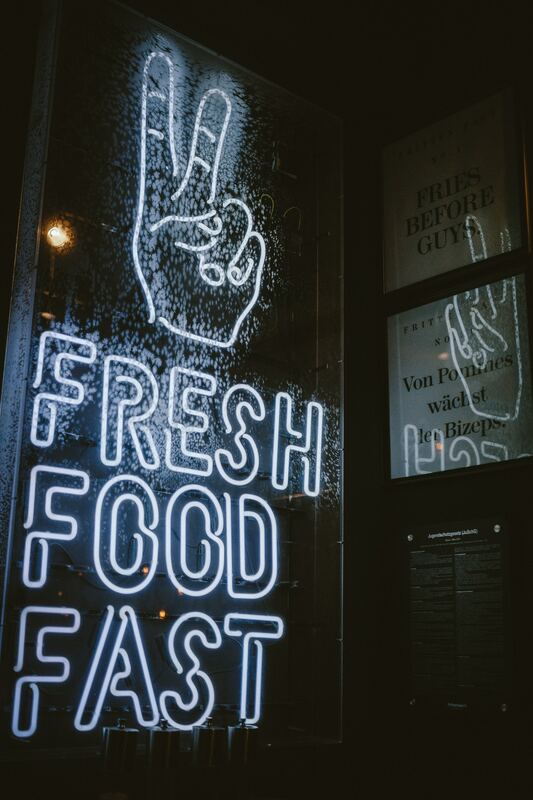 Thus, far, Courts of Appeal have not recently weighed in on the specific test to be applied to enforcement (or lack thereof) of no-poach agreements in the fast-food franchisor-franchisee arena. 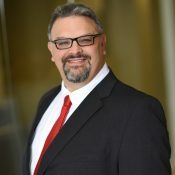 Dan M. Forman is the L.A. Office Managing Partner & Chair of Carothers DiSante & Freudenberger LLP Unfair Competition & Trade Secret Practice Group. He has extensive experience with all aspects of employment law with a focus on trade secrets, covenants not to compete, executive compensation and protection against employee poaching.